Navigating in space is a complex science, it is not always easy to determine the position of a ship with great precision. Precision, however, is needed to know when to turn on its engines and succeed in complex maneuvers such as the gravitational assistance of a star. Often the probes and other vessels move by means of communications with the earth. If the link is lost then it becomes dangerous for the robot the human crew to attempt some maneuvers in total autonomy. That’s why NASA is thinking about developing a galactic GPS that would allow human devices to position themselves with great precision in the solar system and maybe even a day later. GPS and other satellite navigation systems rely on atomic clocks. Thanks to their very high accuracy it allows to synchronize time onboard satellites, ground stations and receivers, which then allows to calculate the travel time of an electromagnetic wave is to define a distance between the satellite transmitter and the GPS receiver. By crossing at least three of these signals it is possible to know precisely the position, the altitude and the speed of the receiver on earth. 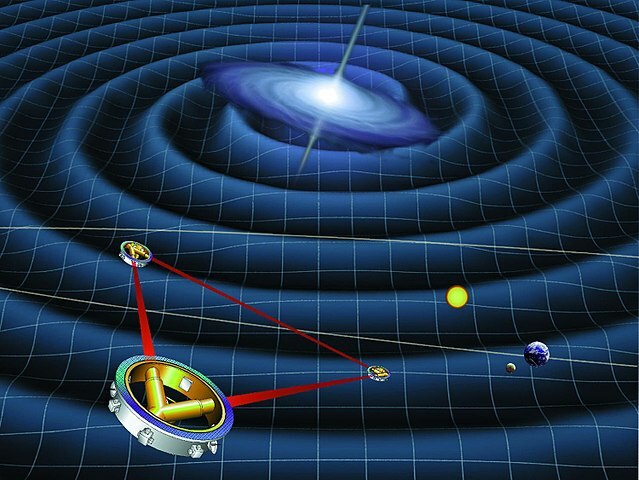 But the universe also has clocks of very high precision: the pulsars. 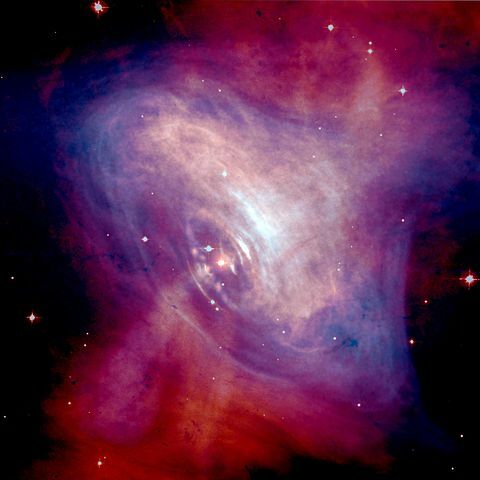 When neutron stars spin very fast on themselves, they emit beams of electromagnetic radiation that periodically scan certain portions of space a bit like a lighthouse. By observing the universe in x-rays one can easily detect them. Pulsars thus flash in a very stable manner, perhaps even more stable than atomic clocks. They can take over the role of the latter in the gps system but on a much larger scale. In reality the concept is not brand new. 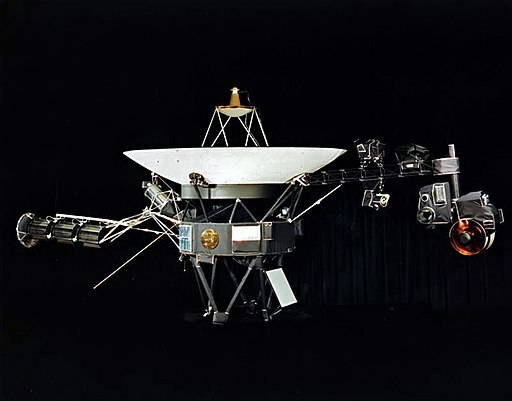 The famous plates on the Pioneer probes 10 and 11 and Voyager 1 and 2 give the location of our solar system with a map of neighboring pulsars.